Since buying a violin is an expensive investment, it’s important to know what you need to buy. 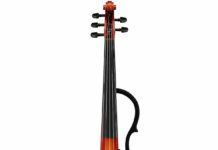 Besides the violin itself, there are a number of accessories necessary to play the violin properly and comfortably. 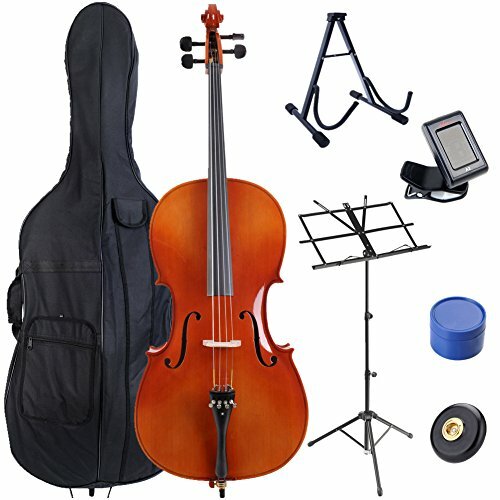 We cover the various accessories below, which include: the bow, the case, the shoulder rest, the chin rest, extra strings, rosin, and tuners. Make sure that when you select your new violin, you get the accessories, too! The violin is the first item on this list that you should shop for. 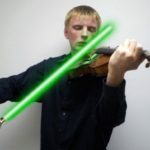 We have an entire guide dedicated to how to buy a violin so I won’t bore you with any further details except that if you’re looking to buy a pre-packaged violin, most violin outfits come with all of the accessories below. If you need help finding a great violin, check out our guide on the best violin brands. The bow is the most important accessory for the viola as without it, the violin could not be played. 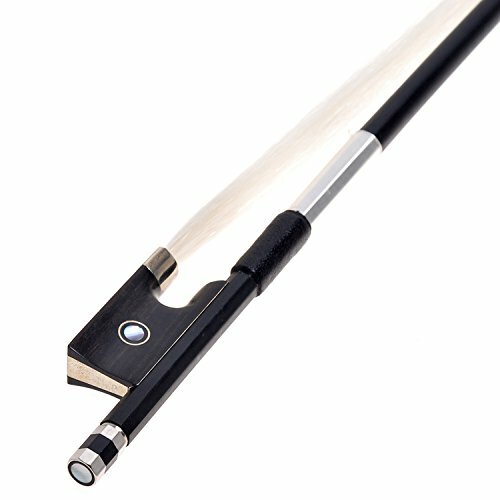 It is important to buy the right violin bow which has the right weight and feel while remaining within your budget. If you need a refresher on how to buy the right violin, you can read our violin bow buying guide. 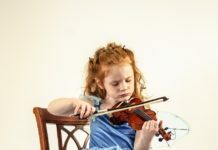 Most beginner violin outfits come with a violin bow already, but once you get to the intermediate and advanced level, you need to be sure you are using the violin bow that works for you. We recommend trying out several bows to see which one sounds the best with your instrument. 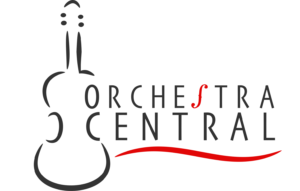 For more help on choosing a violin bow, read our guide on buying a violin bow. Violins, as with all stringed instruments, are notoriously delicate instruments so it is vital to have a solid case to protect it. 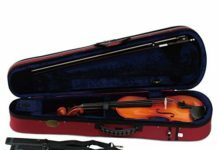 Violin cases typically come in two styles, the oblong case, which fits in a rectangle around the instrument and usually has a lot of room for accessories, and the fitted shape which surrounds the violin snugly. Most cases will offer at least one compartment for accessories, 1-2 violin bow holders, possibly a humidifier, and some extra pockets for music, etc. 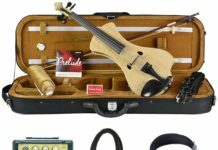 Beginner violin outfits generally come with a case, but if you want a better or sturdier case, you can explore our recommended violin case options. 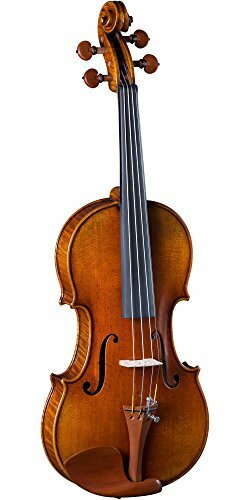 The use of a shoulder rest has been a debate since the invention of the violin (and viola), but only professionals tend to eschew the shoulder rest due to their belief that it affects the sound. Shoulder rests provide comfort to the performer by elevating the violin so that the violin does not need to be held up by the left hand. The shoulder rest attaches to the thicker bottom half of the violin and fits between the performer’s shoulder and the bottom of the violin when the violin is held. 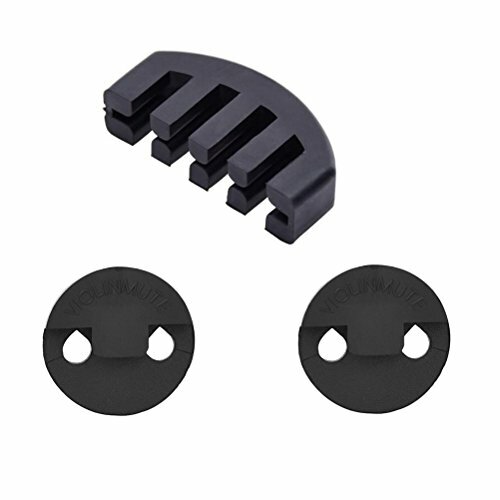 Shoulder rests are typically constructed of a plastic or wooden cushioned bar with adjustable rubber feet that connect it to the violin. Certain shoulder rests are only cushions that fasten to the violin via an elastic strap. 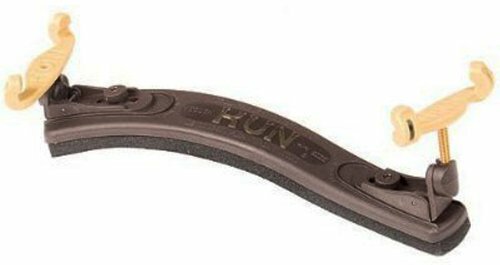 To find out which should rests we recommend, read our guide on the best violin shoulder rests. 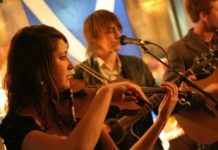 Rosin is what allows your bow and violin to make sound. Like a bike chain won’t move without grease, a violin bow won’t make sounds against the strings without rosin. The stickiness in the rosin allows the bow to “catch” on the string, pulling it ever so slightly to cause vibrations. There are two main types of rosin: amber and dark. Dark rosin provides a softer tone and is better suited to cool, dry climates since in warmer climates it gets too sticky. Dark rosin is generally used by cellists who need a softer rosin to make the cello sing. Lighter, amber rosins tend to be harder and denser, making them a good fit for violin. The next major decision you need to make when choosing rosin is boxed or caked. 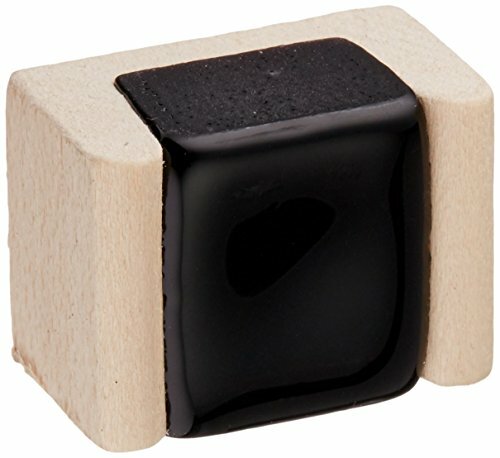 Most students use boxed rosin to begin with as it is often included with many beginner violin outfits. It is lower quality and can be used by any instrument during any season. In addition, it is less prone to cracking. Caked rosin is used by more advanced players who want a better sound. Mutes are used to dampen the sound of a viola both for orchestration purposes (composers require them in certain pieces) and practice sessions so you don’t disturb the neighbors. Mutes are often fairly cheap, with most rubber mutes coming in under $5 on Amazon. You should always keep at least one in your violin case. 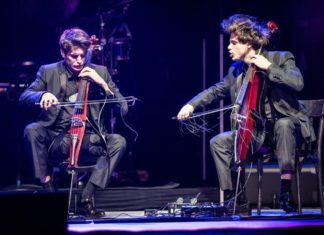 Violin strings have a tendency to break at the wrong time, such as during a concert. 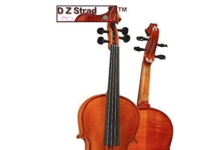 You don’t want to be stuck in a situation where you don’t have an extra set of violin strings on-hand. 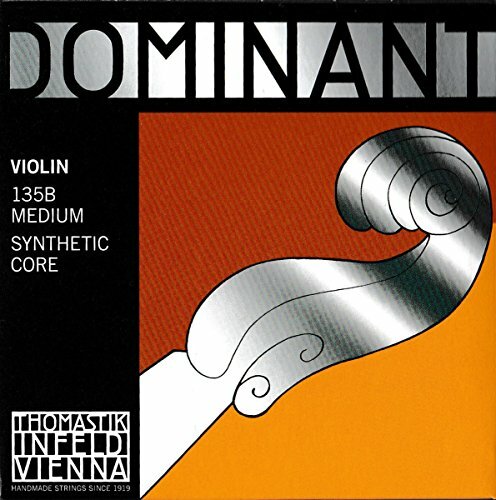 We highly recommend the Thomastik Dominant violin string brand in our review of the best violin strings, but feel free to test out several sets of strings before choosing the right set for you.